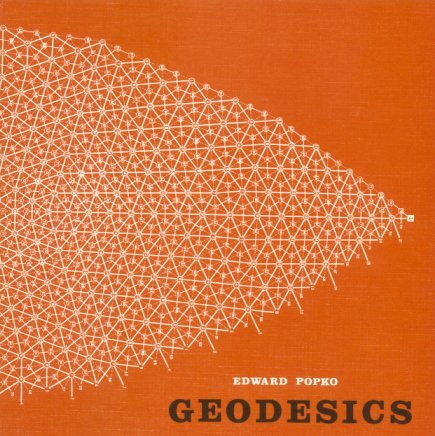 Ed Popko is a graduate of the University of Detroit’s School of Architecture and has both Masters and PhD degrees from Massachusetts Institute of Technology. He is a registered architect. 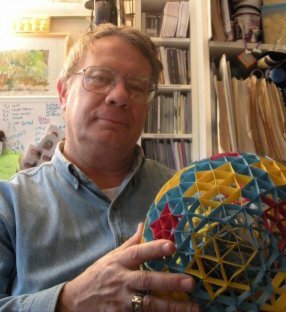 In the 1960’s, he was an apprentice in Buckminster Fuller’s affiliate office, Geometrics Inc., in Cambridge, Massachusetts, and later authored Geodesics, a primer on geodesic domes and featured in The Whole Earth Catalog. As a Fulbright Scholar in Latin America, Ed worked with international development agencies developing national low-income housing programs. 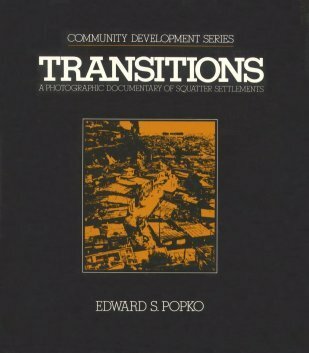 His PhD thesis and book, Transitions, document the problems of rapid urbanization and the power of self-help housing programs in third-world countries. Prior to joining IBM, he was a University Lecturer at Harvard University. At the Graduate School of Design Laboratory for Computer Graphics and Spatial Analysis he taught computer mapping and computer methods for urban analysis. For the past 25 years, he has held research, product development and marketing positions for Geographic Information Systems (GIS) and Computer-Aided Design (CAD) technology within IBM for public utilities, architecture-engineering-construction, industrial buildings and shipbuilding. He is retired from IBM and lives with his wife Geraldine in Woodstock, New York. To contact the author, e-mail here.